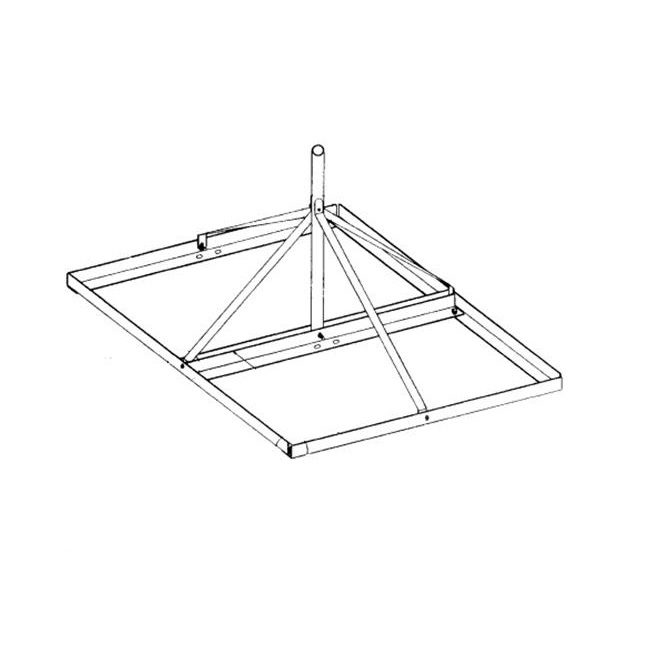 The Rohn non-penetrating roof mount for wireless cable, DBS or TV antennas. Mast is 1.25" OD and 60" tall. Designed for concrete block ballast 36" square.